To target affluent females and families, who are more likely to purchase a new car in the next 12 months, during the build up to the release of the new F-Pace SUV. Used 6-sheets and D6’s across our health club network with multiple creative designs to appeal to and communicate separately with both a female and male audience. 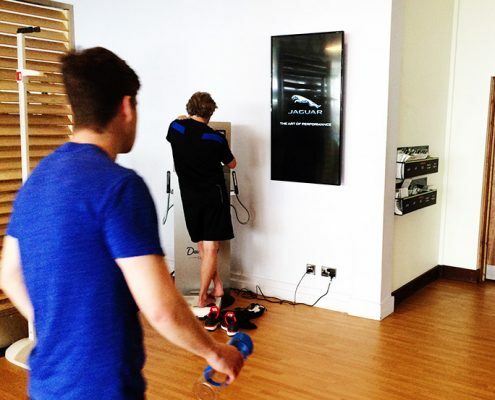 Jaguar reached over 320,000 affluent health club members during the campaign. The car has received very good reviews and currently has a waiting list of at least 9 months.